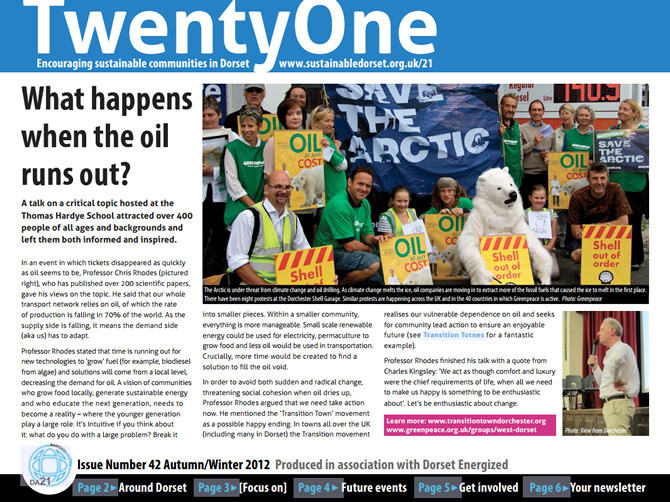 A special edition newsletter called TwentyOne, focusing on the latest Renewable Energy projects in Dorset, has just been released. 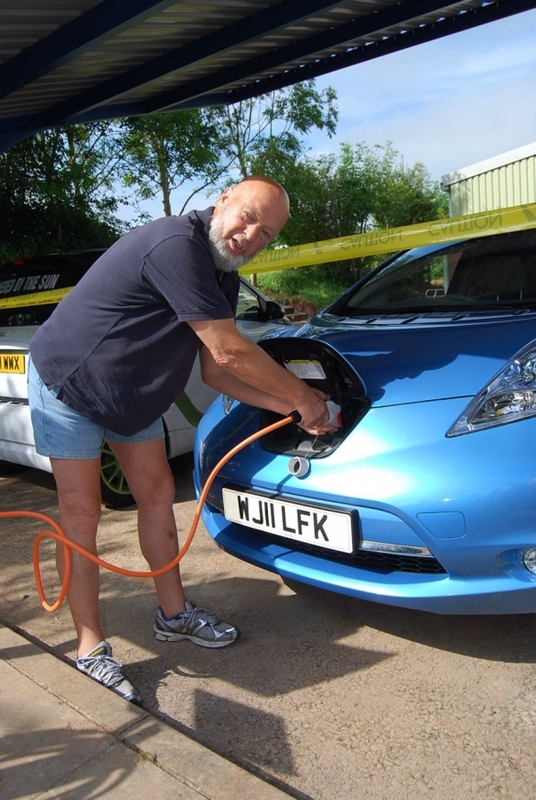 A joint effort between da21 and Dorset Energized has produced an exciting publication showcasing how people and communities are taking current energy problems into their own hands. So why not see what’s happening near you! We appreciate any feedback on the newsletter, info on any more projects in the pipeline and any other news that can be used for further publications, so please leave your comments here!